Occasionally a library patron will be searching for a book and can only remember that it has a certain colored cover. It’s usually hard to find books just by color, but here’s a group of blue books that you’ll surely want to find. 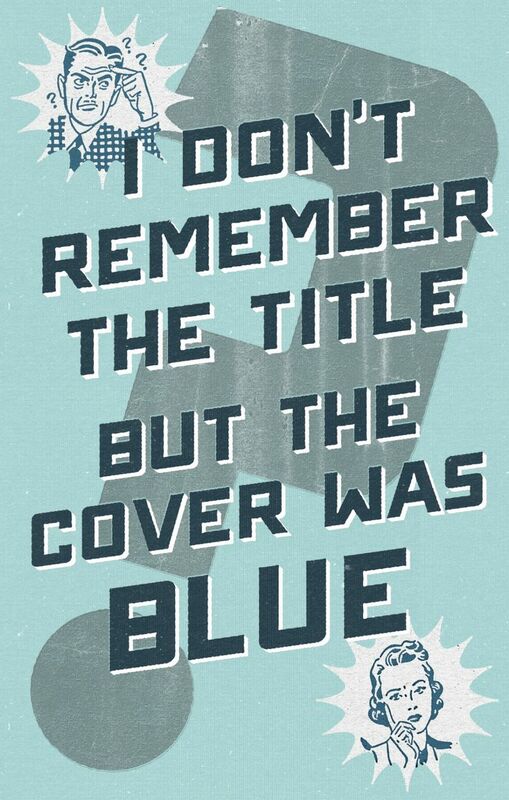 They obviously all have blue covers, but they are also about some sort of human frailty. I’ve read almost all of them in the last month. Mostly, they’re all excellent! 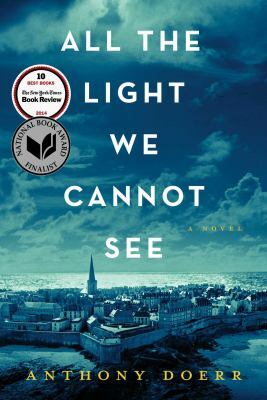 All the Light We Cannot See by Anthony Doerr is the one that everyone is talking about and you’ll need to cue up for this New York Times best seller. It is a brilliantly beautiful novel about a blind French girl and a German boy whose paths collide in occupied St. Malo, France as both try to survive the devastation of World War II. That sounds like it’s been written before, doesn’t it? Yet, this book was amazing because of wonderfully complex characters, brilliant writing, a fast-paced tempo, a romantic setting and an interesting plot. I highly recommend it! 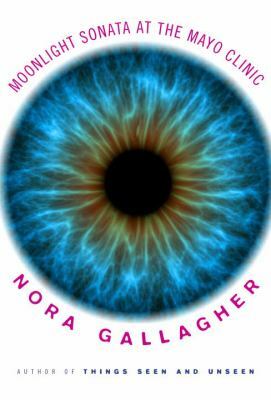 Moonlight Sonata at the Mayo Clinic by Nora Gallagher was recommended by a co-worker (Thanks, Julie!). It is a poignant memoir about a woman who is healthy and happy and competent but who all of a sudden has vision problems which lead to a spiral into a new life she calls “Oz”: a life full of doctors, medical appointments, and feelings of powerlessness. She also gains a deeper understanding of human frailty and questions her religion and her God. I enjoyed this introspective book about facing disease. 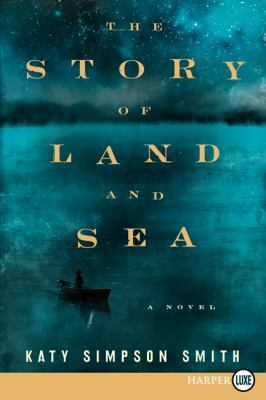 The Story of Land and Sea is by Katy Simpson Smith who in elegant, lyrical prose, confronts the stark cruelty and hypocrisy of Revolutionary-era slavery, as well as the pain and grief suffered by the powerless and powerful alike. 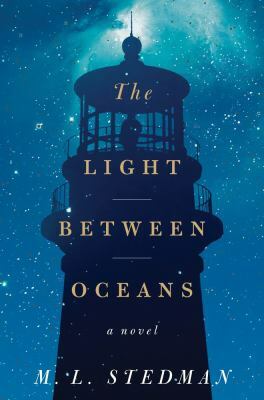 At first, this slim historical novel seems to be this simple story of a Revolutionary-era family, a former sailor whose wife died in childbirth and who is now taking his young daughter to sea in hopes of curing her yellow fever. The story quickly opens up, however, jumping back in time to his wife Helen’s youth on her father’s plantation. There we meet Moll, a slave given to Helen when both were children, and see how uneasily their relationship, a disturbing blend of friendship and mistress-servant obligation, unfolds as they grow up. 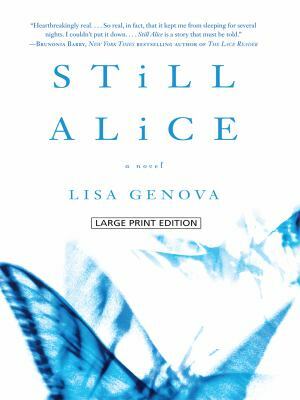 Still Alice by Lisa Genova was also recommended by Julie (I make a habit of asking folks if they’ve read anything good lately). 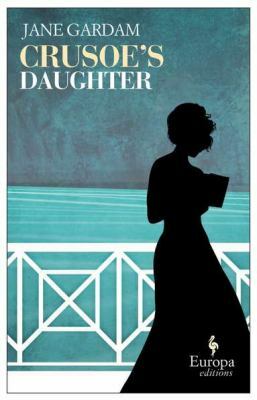 This novel reads like a memoir because Genova has used her own background in Neuroscience at Harvard to create a realistic portrait of 50 year-old Alice Howland who is also a professor of Linguistics at Harvard. When Alice begins to forget things -even words- she must face the horrific possibility that she has early onset Alzheimer’s disease. This book is far from depressing as it clearly explains the testing, treatment options, and symptoms of the disease within the context of an absorbing family drama. It is a very readable primer for anyone touched by Alzheimer’s. 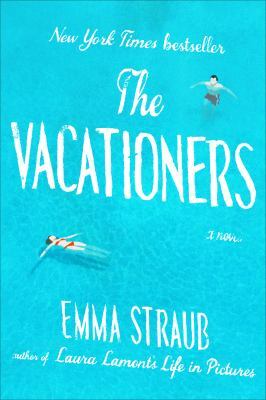 If you’ll humor me, I’ll add two more blue books to this list even though I haven’t read them yet: The Vacationers by Emma Straub and Crusoe’s Daughter by Jane Gardam. They’re on my to-be-read pile, they look like great novels and, hey, they’re blue! If you need help finding any of these blue books, just ask your friendly librarians (or Julie) at the Everett Public Library! This entry was posted in Book Review, Fiction, Historical Fiction, Memoir & Biography and tagged book reviews, Fiction, reading by Leslie. Bookmark the permalink. I think I’m going to have to read All the Light We Cannot See. For now, I’ll add a title to your list of blue books: Bluets by Maggie Nelson – cerebral fragments circling through the color blue, a broken relationship, and helping a seriously ill friend. It’s excellent. I wrote a little more about it here. Really enjoyed this blog post and the genius of tying the cover color into an interesting and enticing list of reads!